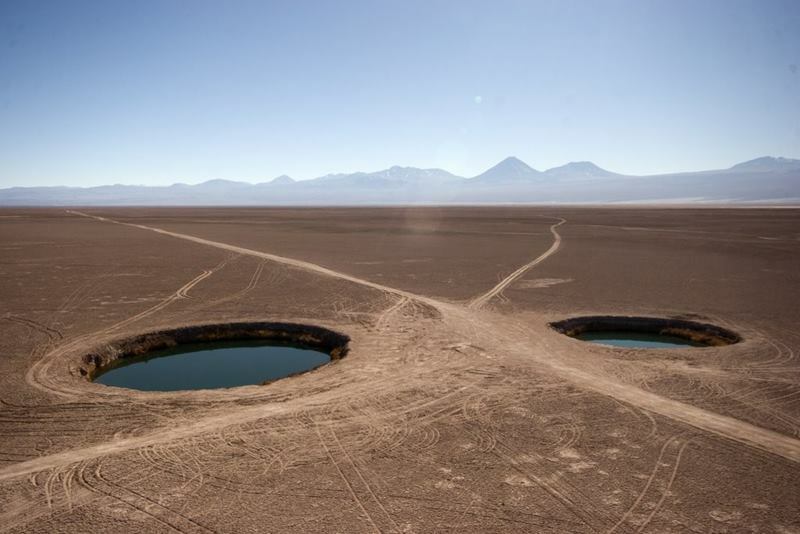 The Ojos del Salar “The Eyes of the Salt Flat” Two perfectly round pools in the middle of a wide expanse of cracked earth, sand and brittle clumps of grass. 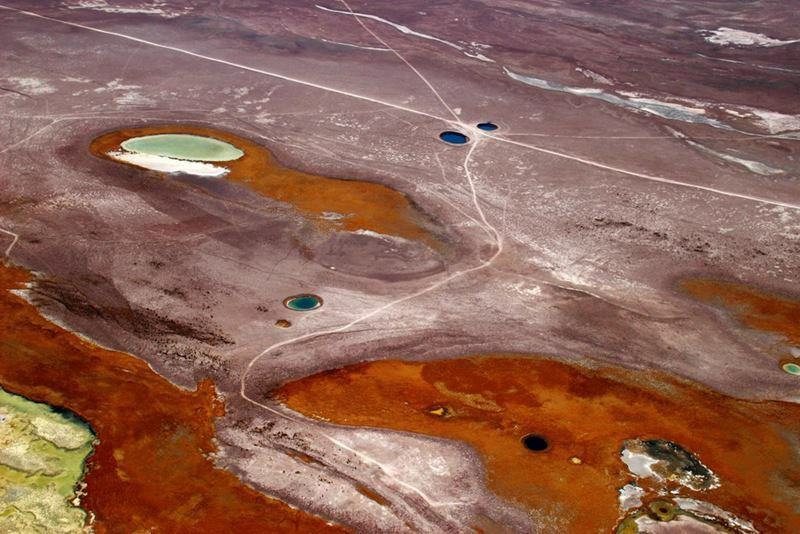 Ojos del Salado - a miracle of nature on the border between Argentina and Chile or we can say located in the salt flats of Chile. 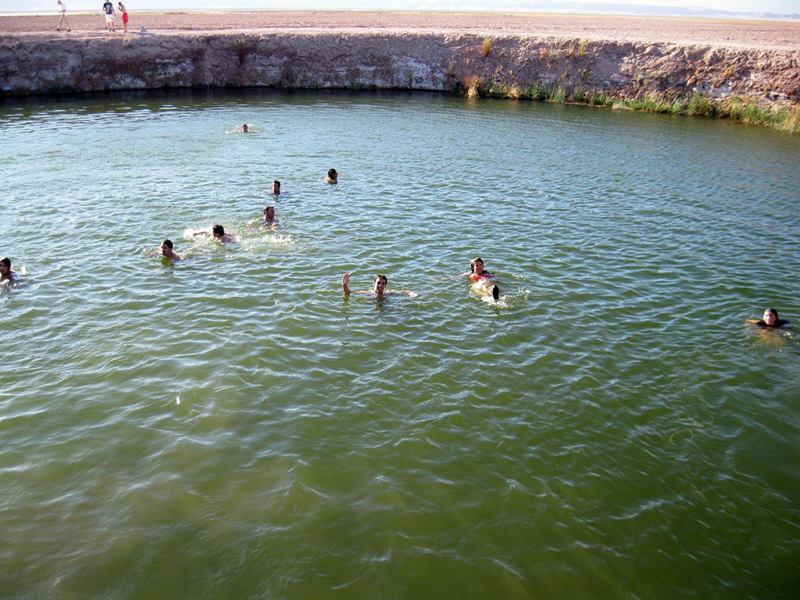 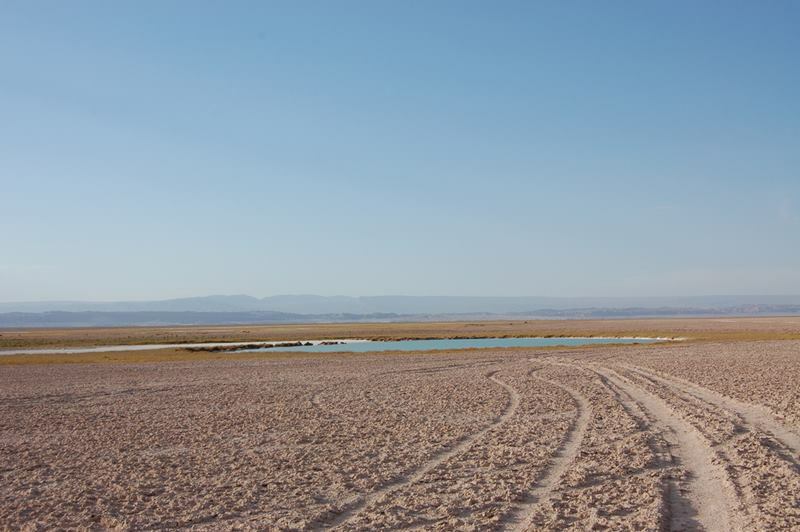 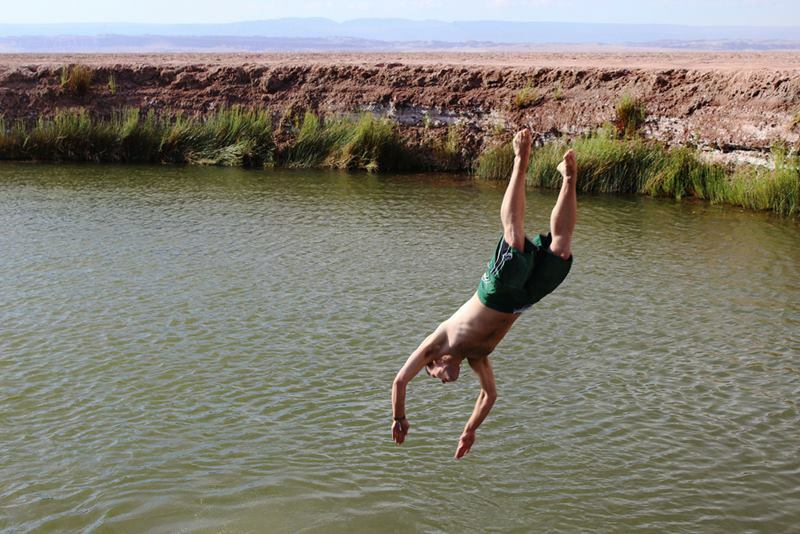 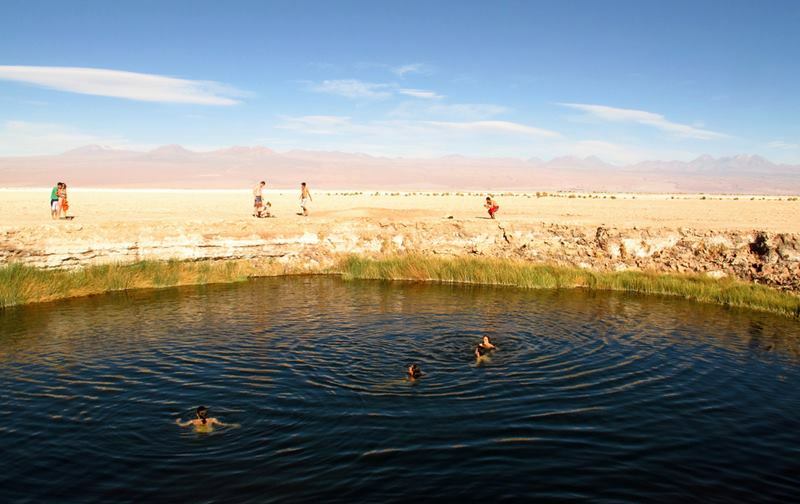 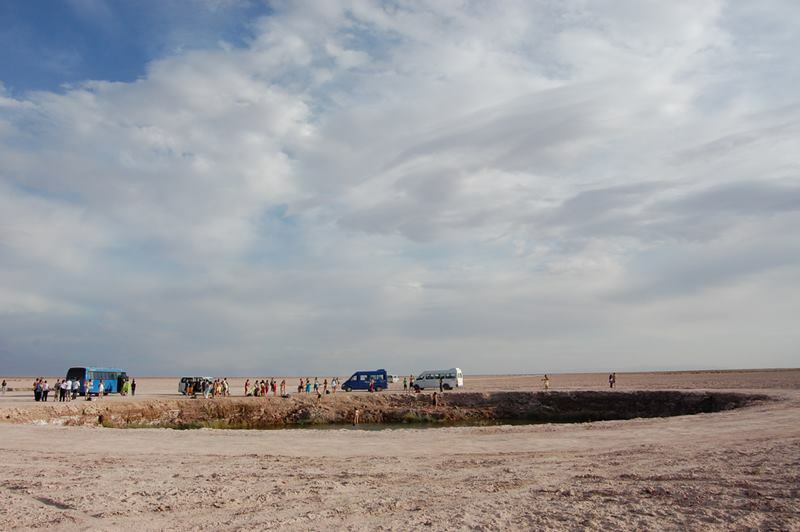 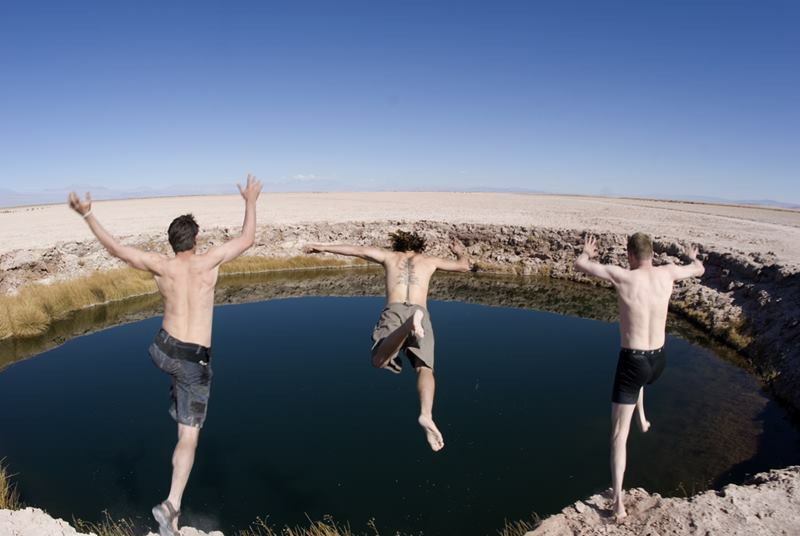 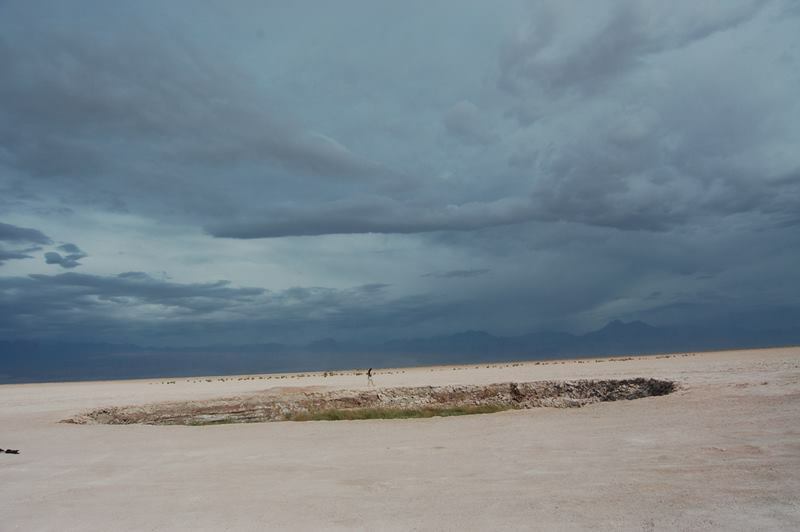 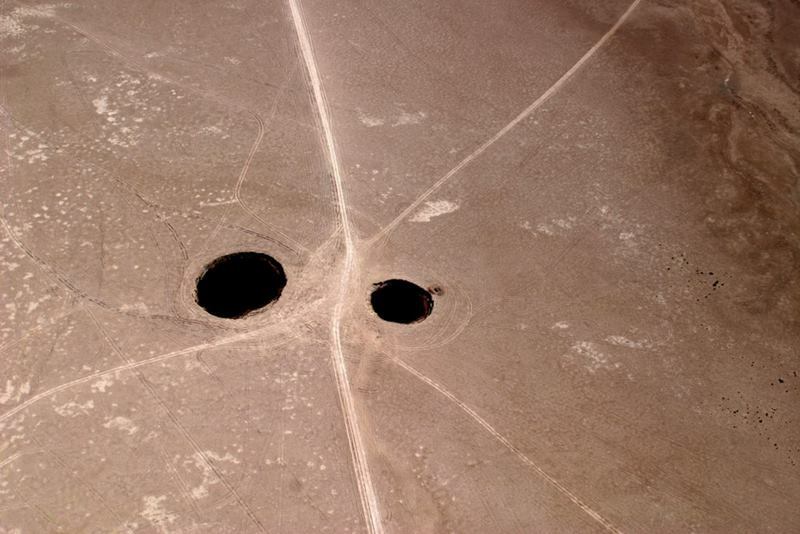 The eyes of the salt plain are perfectly round, freshwater lakes, about 20 miles from the town of San Pedro de Atacama. 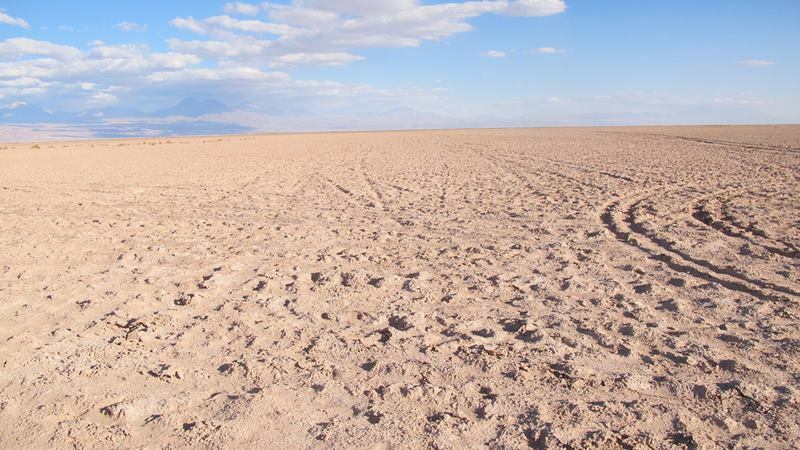 They are accessed from a sandy road, and these two freshwater lakes connect with distant rivers through underground caves, are commonly visited as part of a larger trip to two other lakes in the area, a little south of the Laguna de Cejar and Laguna Tebenquiche are surrounded by spectacular mountains.